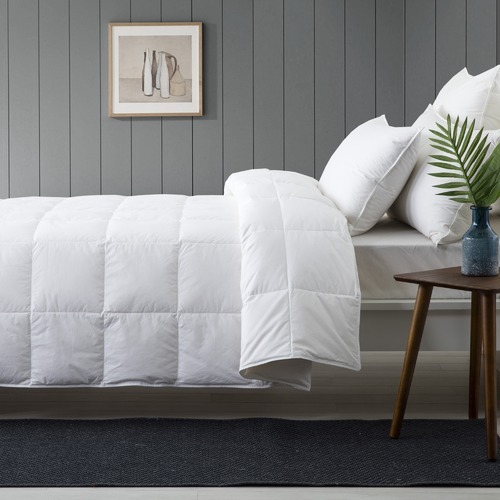 When you buy a Lightweight Super Loft Duck Down Summer Quilt online from Temple & Webster in Australia, we make it as easy as possible for you to find out when your product will be delivered to your home in Melbourne, Sydney or any major city. You can check on a delivery estimate for the Dreamaker Part #: 9009 here. If you have any questions about your purchase or any other Quilts product for sale our customer service representatives are available to help.Whether you just want to buy a Lightweight Super Loft Duck Down Summer Quilt or shop for your entire home, Temple & Webster has a zillion things home. Best quilt I’ve ever purchased. Highly recommend. 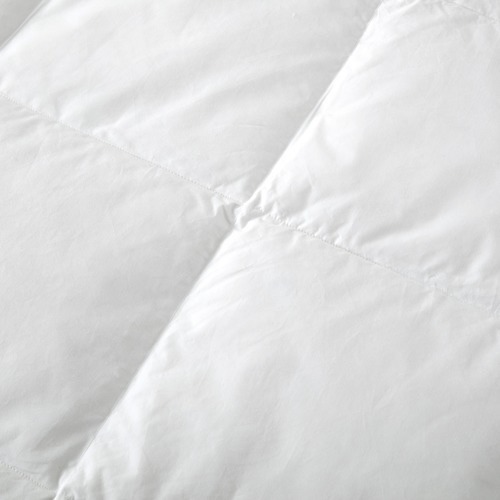 Great summer quilt and enough go warmth for cool summer nights. Duck feather and down pillow very soft so if you want a firm pillow not for you but I am very happy with it. 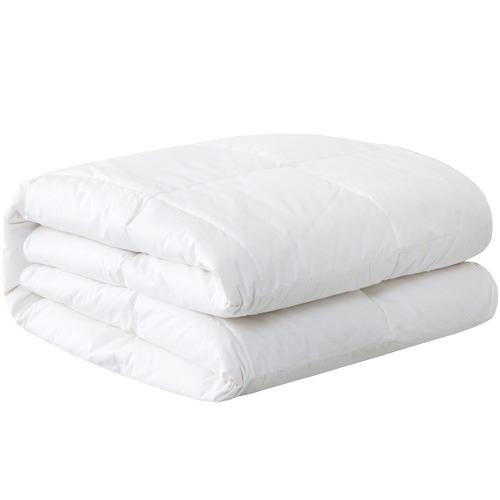 Very good quality and a lovely weight for summer and I am sure it will be great for my guests in winter too.